Miss Snark's In-House Crit: Contest opens at 5pm EST today (7/25)! Submit 320 words of a high emotion scene for critique by her blog followers. All genres (except erotica). UPDATE: Check out my post here. Love YA follower critique opportunity: Open now, closes 7/28. Monica B.W. is offering a critique of the first 10 pages through a random drawing. Post your email in comments. YA only. Must follow. 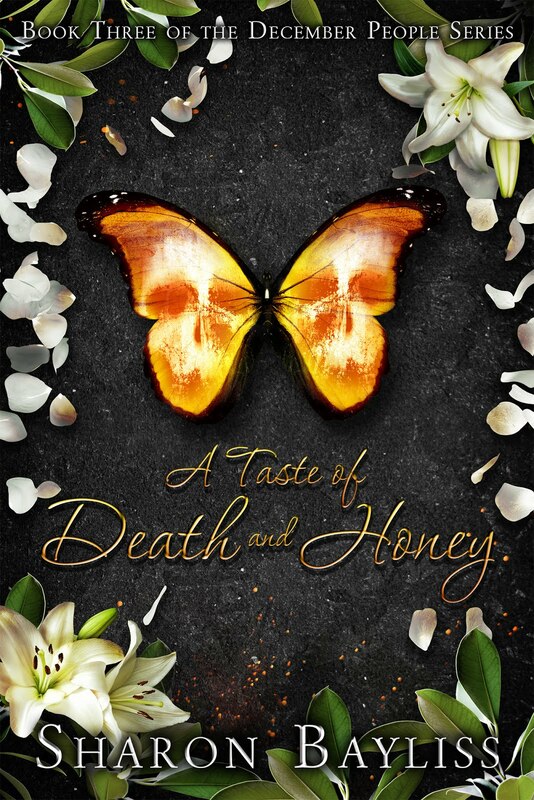 Gabriela Lessa's free critique offer for new followers: If you follow her new blog here, before 7/31, she will give you a free 15 page sample critique and 10% off editing services. Agent Inbox Contest: Opens 7/25 at 10am EST! I entered the inaugural Agent Inbox Contest and loved it. The participants submit queries and Krista posts them on her blog. A mysterious agent says exactly what she thinks about them and rejects or requests. It's like a window into an agent's mind. Enter fast, it's first come first serve! Open to YA & Adult, limited genres. Gearin' Up To Get An Agent Blog-o-Rama (GUTGAA): Open now, deadline 7/26 3pm EST. Week four of this awesome Blog-o-Rama features a first 200 word contest judged by agent Kathleen Rushall! You can win critique from Kathleen and everyone wins helpful critique from other participants. :) All genres can participate in the critique portion but only YA and MG can enter the official contest. Pitch Contest with Victoria Marini: Open now, deadline 7/29 midnight GMT (which I think is 8pm EST) or first 150 entries. Two sentence pitch + first sentence. You can win a full or partial request critique...or representation by agent Victoria Marini. All genres. WriteOnCon + Reading Room + $1000: Open now, deadline 8/18. My guess is you've heard of this one already. A contest that offers $1000 to the winner is hard to keep quiet! Submit your 1st 500 words. Grand Prize is $1000, an author profile page on TheReadingRoom.com, and your work will be considered for possible representation by literary agent, Catherine Drayton. Personally, the chance at representation is worth way more than $1000....although I wouldn't turn down the check. MG/YA only. Deana Barnhart is hosting an incredible agent judged contest! Go here to enter if you haven't already. A high pitched sound rattled the window. It was the distinctive whistle of a bomb dropping. Lena ran to the window and ripped open the curtains. The familiar skyline of Capital City stood as it always did, gleaming in the late afternoon sun. She waited. Any moment she would see the tower of flame, the glass windows bursting from the shimmering sky scrapers, and the Capitol building lost in a cloud of smoke and debris. And that would be the last thing she would see. The sound faded and nothing happened. She began to breathe again, realizing that her whole body had been wound up like a spring. The sound was just a plane landing. She wished she would stop thinking the world was going to end every time a plane flew over. The second hand on her roommate’s pink pony alarm clock twitched along. To transform herself into the plucked and painted socialite she would need to be to fit in at the party, she needed an army of stylists and at least five hours. Of course, she had neither. She turned on her straightening iron and began to brush through her long blond hair. Confession...this is the first 200 words of chapter one, but I do have a prologue. I have entered my prologue in two other blog contests and already have critique coming out of my ears! :) I hope you will forgive me for posting this instead so I can get critique on my chapter one beginning...which is the beginning for prologue skippers. In the spirit of fairness, for the contest portion I will submit my real first 200 words. If interested you can read the prologue here. Thank you for your critique!! Query Critique Contest Submission + Contest ALERT! 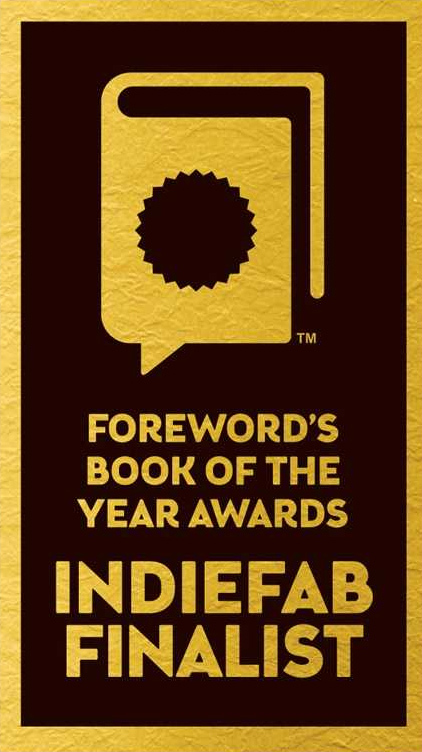 UPDATE: My query was picked as a finalist! Whohoo! I guess the 40th time is the charm! ...Yes, this is my 40th draft, I counted. And that's only the drafts I saved. It feels soooo good to get some positive feedback on the elusive and maddening query letter. Thanks for everyone's help and feedback! With a budding career as a pop singer and a boyfriend who is the heir to the most powerful political dynasty in the Republic, Lena Lowell doesn’t have much to complain about. But Lena is still haunted by nightmares of the bomb that destroyed her home country of Stormland and it’s hard to forget that her boyfriend’s father was the one who ordered the attack. Then members of the Wilde family, the Stormland royalty, appear on live news and Lena fears that her nightmares may soon become reality. Not extinct as people thought, the Wildes’ return brings the threat of war along with a young Wilde prince with bizarre electrical powers…and his powers aren’t the only thing about him that give Lena the tingles. Swept up in a dangerous love triangle, Lena is already in over her head when both of the men in her life are kidnapped. She dives into a centuries old rivalry between the world’s most powerful ruling families to save the men she loves. With the two countries playing a game of chicken with bombs, Lena knows one false step could ignite war. Please consider STORMLAND, a 70,000 word upper young adult science fiction novel set in an alternate world similar to present-day United States. STORMLAND was a runner-up in the agent-judged Made of Awesome blog contest and I have been published in small press magazines such as Nerve Cowboy and Nomad’s Choir. Sorry I was late on catching this awesome opportunity! But as far as I can tell, it's not too late to sign up. Sign up by posting a comment here and then jump over to the query critique post to enter that contest. Next week it will be a first page contest. Good luck! If you're new to my blog, check out my post about the other July contest and critique opportunities here. 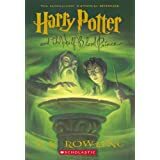 The Harry Potter series of novels are collectively my favorite book. That may not make me unique, but it doesn't bother me. The Harry Potter series caught the attention of the entire world for a reason. And their overwhelming success makes me thinks that J.K. Rowling might really be magical. 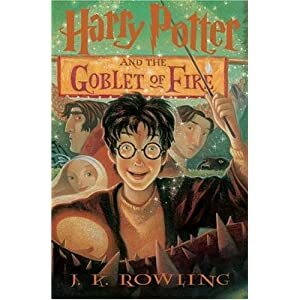 To celebrate the release of the last movie, I'd like to honor Harry Potter by sharing my top 7 (for obvious reasons) favorite moments from the books. I might as well warn you that there are some pretty major SPOILER ALERTS here. I can't imagine many situations in which someone who is reading a minor writing blog about sci fi/fantasy has avoided reading the Harry Potter series, but if you haven't...for the love of God...stop reading because I'm about to blow the whole series for you. 7. The epilogue. It was pretty hokey, but I am so glad it was there. It may mean that we readers are simple folk, but yes, we really do love happy endings. Especially when we care about the characters that much. After all the violence and emotion of the last book, it was so satisfying to know that it all turns out okay. 6. When Harry and Jenny kiss for the first time. The obvious choice would have been to have them share a sweet private kiss (like they did in the movie version), but no...Rowling has him kiss her in front of a room full of people including her brother and ex-boyfriend. Put yourself in the shoes of a sixteen year old boy who had only kissed one other girl. Kissing a girl for the first time, when you're not even sure if she likes you too, it a pretty harrowing concept. Now do it in front of your whole house. Now that's stakes. 5. When Rob and Hermione finally kiss. It took them forever, but I was happy for them when they finally got together. It's rare that you get to spend so much time with two characters before the romance starts, making a lot of romance in books require some extra imagination to believe it's really love. In this case, I had no doubt. 4. When Dobby dies. I'm about to cry just thinking about it. I've read Deathly Hollows several times now, and I always cry when Dobby dies. The part that gets me is when Harry writes "a free elf," on his grave. The death of an innocent, when done well, can break your readers hearts. It's literary gold. 3. When Voldemort kills Cedric Diggory. In my mind, this moment is when the series grew up. He shouts "Kill the spare!" and then he's dead. Just like that. It took me off guard and it showed me what Rowling was made of. She'll kill kids and that means anything can happen. 2. When Snape shares his memories of Lily. If I have one complaint about Harry Potter it's that the evil characters are too evil. I love a bad guy with heart. With the big reveal about Snape's real motivations in the last book, Snape was propelled to the top of the list of my favorite literary characters. He casts the doe patronus. "After all this time?" "Always." Priceless. I'm a sucker for love. 1. When Harry goes into the forest to meet Voldemort for the last time. J.K Rowling managed something pretty significant here. She made me really worry that Harry might die. It's not easy to convince me that the main character in a children's book written in close third person is going to die. But when he walked into that forest, those stakes were real for me. Of course, the fact that by that point I deeply cared about Harry Potter made the stakes mean a lot more. 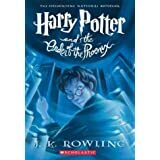 I am sad that there are no more books or movies to look forward to, but Harry Potter will be a classic for a long time and there is plenty more to look forward to. Don't forget visiting the Universal Studios theme park! I may be at least equally excited when I see Hogwarts as I was when I saw Cinderella's castle at Disney World when I was four. Number one Harry Potter moment I look forward to? Getting a chance to share the series with my own children. Feel free to add a comment to share any favorite moments I left out! It's like the contests are multiplying! Vickie Motter of the Agent Inbox Contest is at it again. She is judging a three line pitch contest on the contest-happy blog YAtopia. Deadline is July 20th or 50 entries. I'd bet money that the latter comes first, so get on over there! Read about all the latest contests and opportunities here. Post your query letter in the comments here and the ten best will receive a 10 pages critique and line edit by Becky. The great thing? Upon request, Becky will critique your query even if you don't win. Isn't it nice to enter a contest you can't lose? Deadline July 19th. Don't forget, there are lots more opportunities this month. Have you taken advantage of them all? Check here. I started the Genre Confused series of blog posts to share interesting lesser known genres. If you remember from my first post, my own novel doesn't fall perfectly into a genre and part of me wishes that one day I'll stumble on a genre that describes my novel perfectly...and of course it would be nice if that mysterious genre was also the next biggest thing that agents craved. Today, that actually happened to me when I read this blog post by Vickie Motter. I thought, "Hey, that's my genre!" It doesn't totally fix my confusion, but it does help with my YA vs. adult confusion. My MC turns eighteen in chapter three and her love interests are eighteen and twenty. When I was writing my book I didn't realize that my age choices might cause my book to fall in an awkward area between YA and adult. There is no specific age limit for a book to be called YA, but an MC under eighteen is the norm. I found myself wondering...can you write books about college students or are their stories destined to be unheard? Maybe they're just too busy with required reading for school? New Adult refers to books that fall between YA and adult, in age of characters, theme, and voice. The characters are likely to be college age, about 18-25 (although 18 and 19 can fit into YA). You know, the age range people call "young adult" in every way except for in literature. And just like being YA is about more than just having a teenage MC, New Adult books need the have the appropriate age characters and have the voice and themes that fall between YA and adult. This is how Vickie explains it, "The subject matter probably isn't as serious or explicit as Adult, but neither is the character experiencing a bunch of firsts as in YA. But the character probably is experiencing a new avenue in life." Kristen Hoffman explains it this way on the GLA blog: "There’s a period of time where adulthood feels like a new pair of shoes. The expectations of independence and self-sufficiency are still new, still being broken in. NewAdults are the people who have just begun to walk in those shoes; New Adultfiction is about their blisters and aches." The term "New Adult" was born in winter of 2009 when St. Martin's Press held a contest specifically for the New Adult genre. Dan Weiss and S. Jae-Jones are credited for coining the term. S. Jae-Jones has several posts about New Adult on her blog. Here is one of her fantastic posts on the topic: Postadolescent or "New Adult" Fiction. I got the examples in the photos above from her post New Adult & Shelving. It's exciting that college-age adults have their place in the genre world, but don't get too excited. New Adult is obviously a real thing and most agents probably know what it is, but I would think twice about pitching my book as New Adult (unless it's to St. Martin's Press.) I'm not an expert by any means, but I have read a lot of interviews about what agents are looking for and first one I've seen mention it at all is Vickie Motter. Many agents probably are open to New Adult, but I would be hesitant to call it that in the query if the agent doesn't specifically say they want it. Some people advocate for a New Adult shelf on the bookstore, but until it's actually there your book will be classified as YA or adult anyway. I suggest deciding whether or not your book is YA or adult, going all in one way or the other, and pitch it that way. If it does turn out to be a crossover enjoyed by "new" adults, then that's gravy. YA vs. Adult: What's so different anyway? Writing YA versus Adult Fiction: What's the difference? Miss Snark's MG Critique Opportunity - July 5th at 7pm EST (aka NOW). A round of critique for MG since they are not included in the Secret Agent Contest this month. 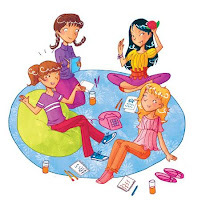 Teen Writers Summer Blogfest - July 1st-9th - Get critiques on your YA from teen bloggers. 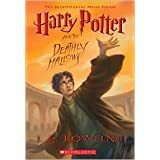 “Hooray I Got CATCHING JORDAN Arcs” Contest - July 10th - It's a random drawing where you can win a critique from an agent. Miss Snark's Secret Agent - July 11th - First 250 words of your YA or adult novel (almost all genres). Ebysswriter Revision Contest - Deadline July 11th OR first 50 entries. Agent judged. This one is unique, you post the SECOND sentence of your chapter one and the first 250 words of your SECOND chapter. No genre restrictions. Agent Pitch Contest with Kristin Miller - July 12th - 140 character pitch, YA or MG only. Elevator Pitch Contest with agent Bree Ogden - Deadline July 13th. Post an "elevator pitch" (as described in linked article in post). YA, MG, and graphic novels only. Becky Wallace offering critiques: Deadline July 19th. Post your query letter in comments for a chance to win a critique by Becky. The great thing? Upon request, Becky will critique your query even if you don't win. Agent Contest with Vickie Motter: Deadline July 20th or 50 entries! Post your three line pitch in comments to be judged by agent Vickie Motter. Prizes TBD (but all agent prizes are good). Auntie B's Book Club Contest - July 17th-20th - Judged by teens. YA 35 word pitch and the first 250 words. Win a professional edit. Deana Barnhart's Gearin' Up To Get An Agent Blogfest - Contests every week in July! Week 3 is a query critique contest judged by a former agent and Week 4 is a first 200 words contest judged by agent Kathleen Rushall. Win critiques by experts and get lots of feedback from fellow contest participants! The legendary Mystery Agent Contest is back for July. Submit a one sentence pitch in comments. The winner will get a full MS request from the Mystery Agent! Enter NOW (this exact minute) because the contest is half full and they only accept 50 entries. I borrowed this picture from Brenda's blog. I hope you don't mind, it was just too perfect! 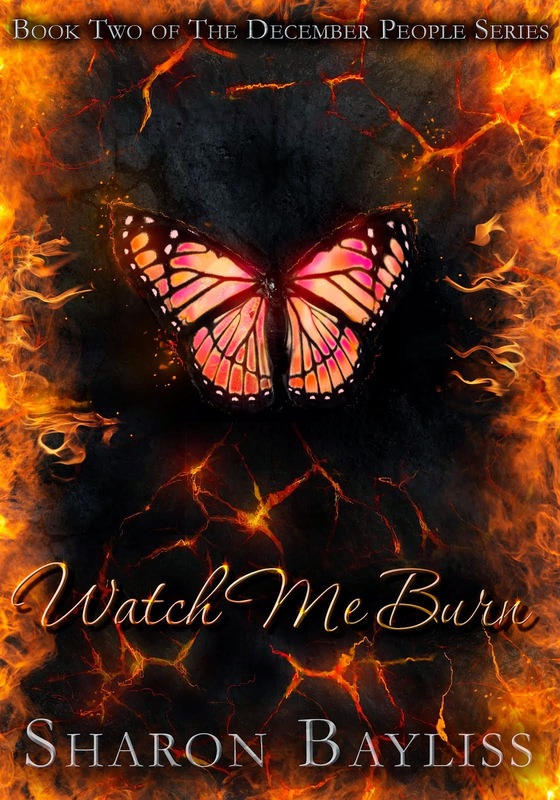 Why is having teenage girls judge my YA so much scarier than posting it for adults? Probably because part of me knows that even if agents and editors like it, at the end of the day, if four book-loving teenage girls don't like it...I'm toast. Of course, that is what the contest is. Brenda Drake is hosting a contest judged by a book club consisting of four teenage girls. Is that not the coolest idea ever? Between 7/17-7/20, post your 35 word pitch and the first 250 words of your novel on your blog and add the link to Brenda's Blog. What do you win besides proof of your awesomeness? 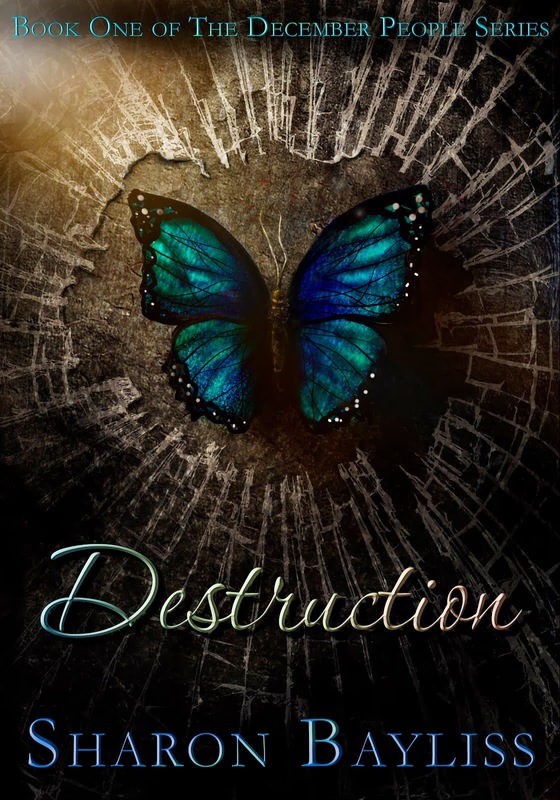 A 10 page critique and synopsis critique by professional editor Cassandra Marshall. Thanks for the contest Brenda!